Some people are always on the lookout for others that they can use to advance their agenda, whatever that may be, through whatever means possible. This is manipulative behavior in a nutshell. People that attempt to manipulate often do so by playing on other people’s emotions. They generally don’t trust the logical capabilities of others and seek to “pull the wool over” their eyes. Truly a sad state, but this type of behavior exists. 1. They have a history of manipulating others. Have they been caught in a lie with you or someone else? Do they have a generally negative attitude? Have they spread rumors or gossiped about someone? Do they display predominantly individualistic types of behaviors? These individuals also have an egotistical streak, thinking that they are smarter and craftier than anyone else. Be aware of manipulative behavior by remaining vigilant in your dealings with others. Remain positive and confident while sending positivity and encouragement to these types of individuals. This could be the difference in changing their perspective along with their behavior. 2. They are moving fast. Manipulators try to get you hooked fast through sweet talk and a false sense of interest. That is how they build trust and form a bond. It enables them to use us emotionally once the real motive of the relationship becomes clear. Among the simpler ways to find a hidden manipulator is to look for simple signs that show somebody only appears worried if something or someone will affect their desired outcome. Manipulators struggle with maintaining the “right kind” of associations because desired outcomes are everything to them, and they care about the way other people think in order to have control. Take note of your friends’ feelings when you recommend something. Undercover manipulators could harshly react when they don’t agree with you or when criticized. 3. They’re playing on your emotions. Emotionally, spiritually, physically; seduction is a manipulators tool. 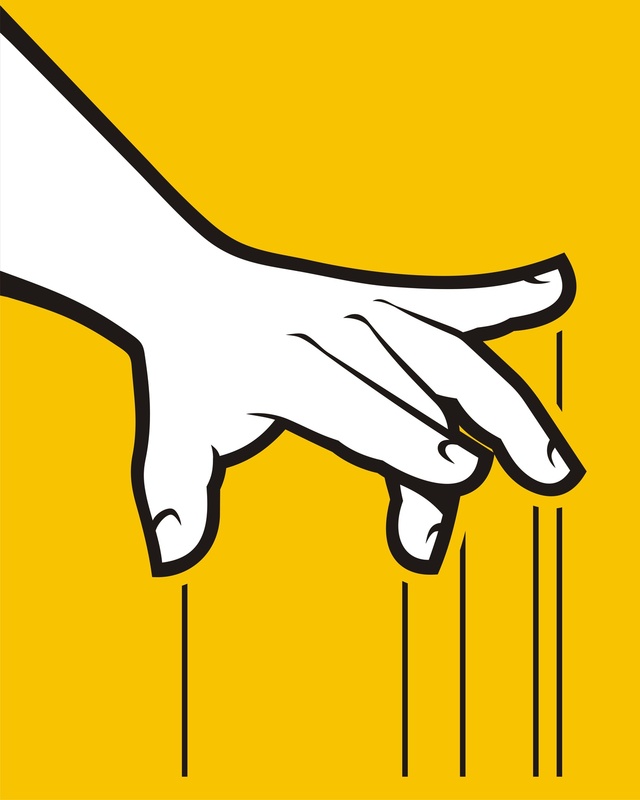 A manipulator likes to play on heightened emotions to engage you in behaviors that benefit them. They gather people that will serve their need to be in control, whether this is through a romantic relationship, a close friendship or a strategic partnership. 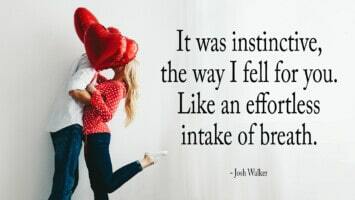 They make being with them fun and exciting at first, and then they shift the focus of the relationship onto them and their needs. 4. They quickly grow impatient. Impatience can be defined as (1) irritable behavior that results from delays or (2) a restless need for change and excitement. The display of impatient behavior is often tied into someone’s goals; specifically, anything that hinders or aggravates the person in active pursuit of these goals. These goals could range from getting ahead of you at the drive-thru to getting that promotion at work. As with stubbornness, we all have the tendency to be impatient at times. However, there are some individuals that take impatience to the extreme. These individuals detest being held up at anytime, anywhere, for almost any reason, and will manipulate any situation in order to come out on top. Impatience is a trait that develops from early negative experiences, misunderstanding the nature of self and others, and a persistent sense of insecurity. The early negative experiences often happen during childhood. In many cases, the child was often barred from having a normal social experience resulting in a sense of “missing out”. When dealing with an impatient person, it is important to understand how they “tick.” For example, these individuals prefer to be in control. When they are not in firm control, they become angry, annoyed and frustrated. The best way to deal with the behavior is to be polite but direct. Do not beat around the bush with impatient people; this will get you nowhere. 5. You seem to always be portrayed as “the bad guy”. While this might seem a little overboard, emotional manipulators have a habit of making you look like the bad guy, and twisting their words to fit any agenda. You might actually start to believe sometimes that you have done something wrong, when in reality, you have fallen victim to their terrible scheme. To make sure you can actually show them what they said in prior conversations, jot down any details you think they might conveniently change later in order to justify their behavior. They may also try to convince you they never said a certain thing, but you can actually prove they did with your notes you take. Get smart about protecting yourself from their wrath, and they may soon get discouraged from using you as their emotional toy.